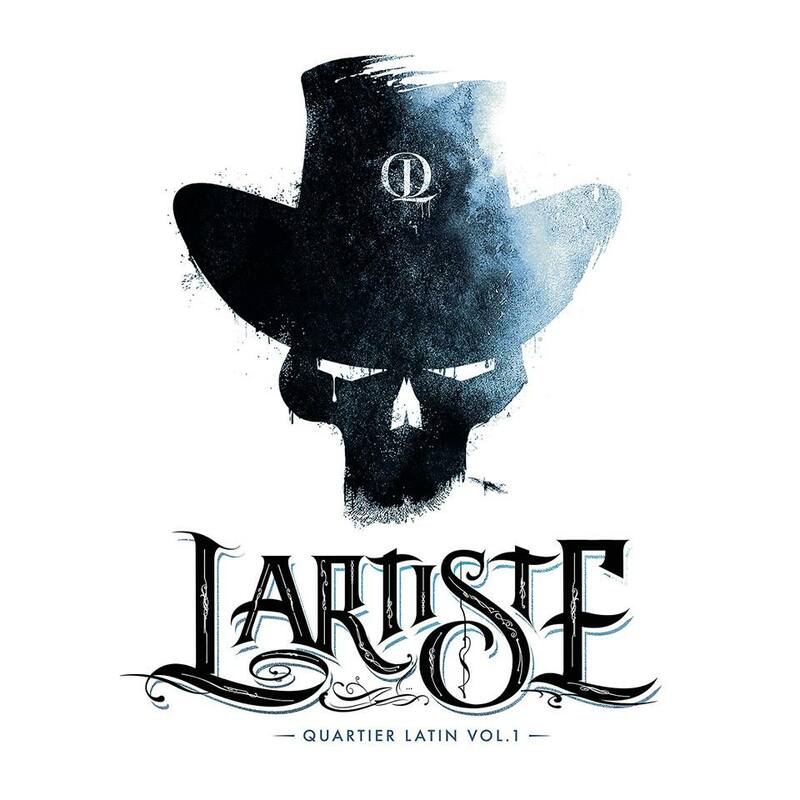 Moroccan Rapper Lartiste has released a new album QUARTIER LATIN VOL 1. The tape includes features from Sofiane and 7ari. The project is available to download here.